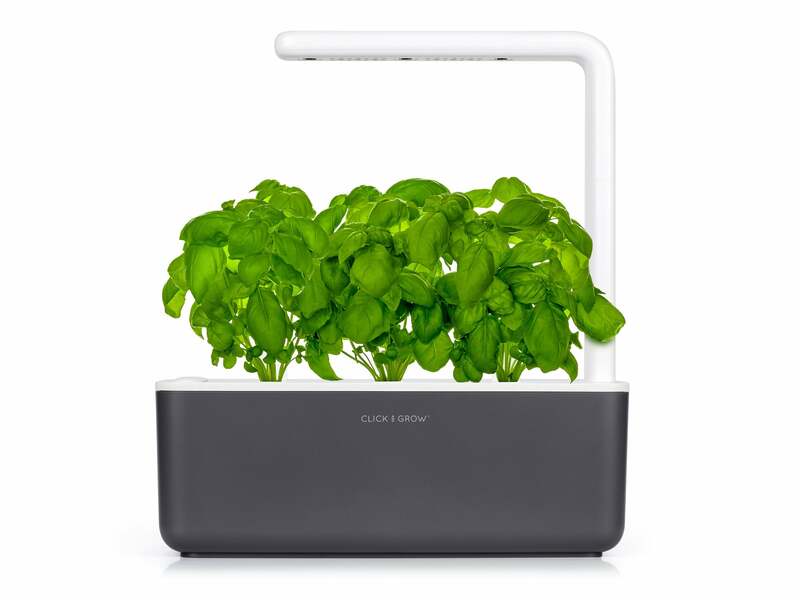 The Smart Garden 3 takes care of your plants automatically by making sure they have enough water, light and nutrients at all times. Our NASA inspired Smart Soil makes sure your plants get the optimal configuration of water, oxygen, and nutrients, while special LED grow lights provide them with the energy they need to thrive. 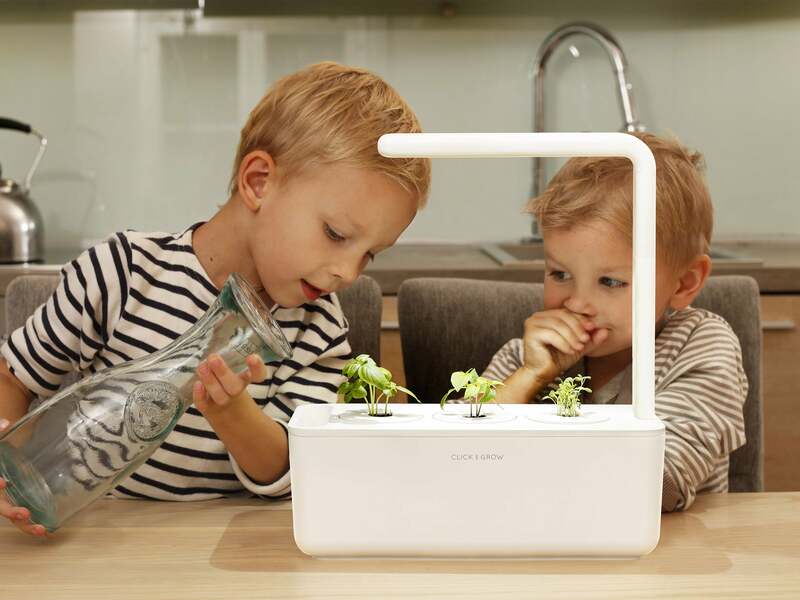 No pesticides, plant hormones, or any other harmful substances are used. 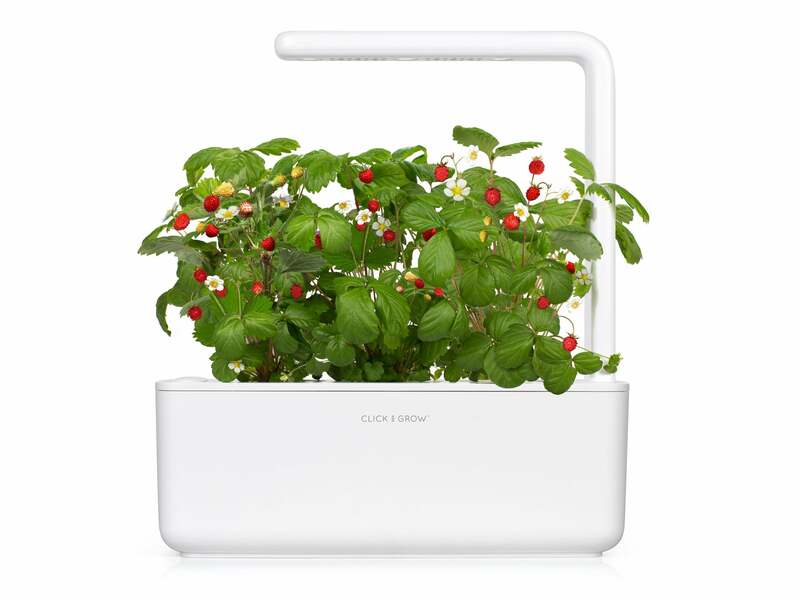 With a modular lamp arm, updated LED's and a sleek design, this is the ultimate self-growing garden. 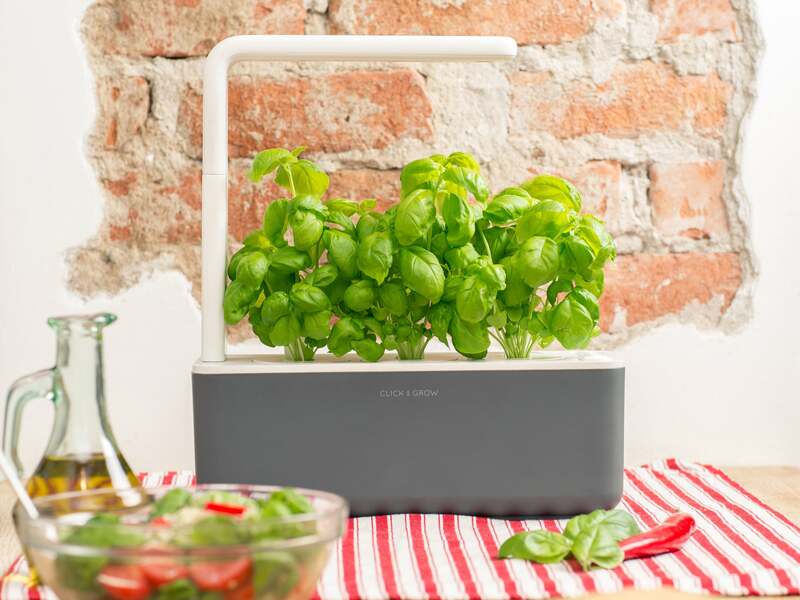 Comes with 3 complimentary basil plant capsules so you can start growing right away! 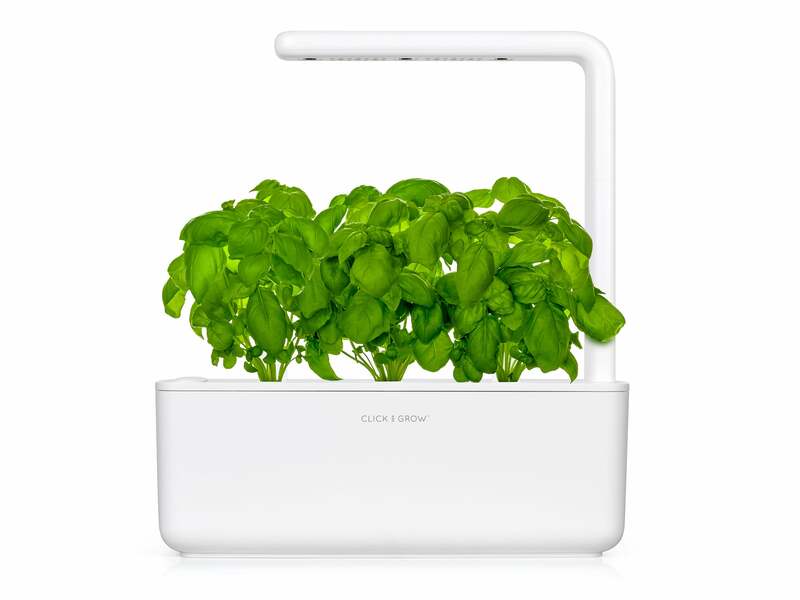 The Smart Garden’s adjustable LED lamp furnishes plants with an enhanced light spectra that spurs growth. 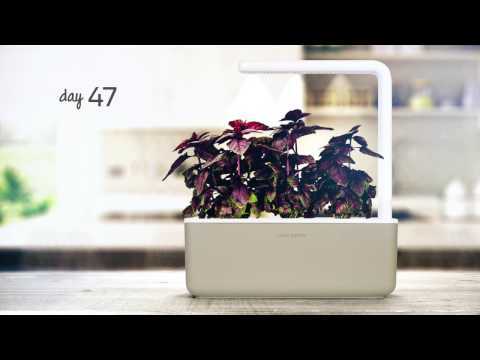 Thanks to the lamp's improved modular construcion, there's no limit to how tall your plants can grow. 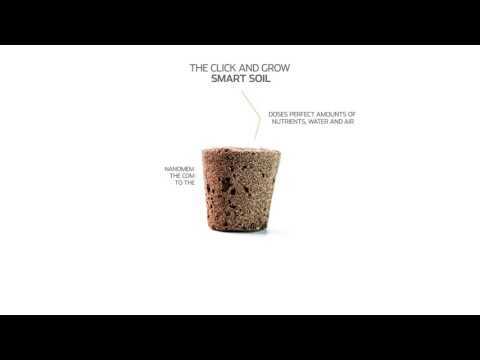 Inspired by NASA technology, Smart Soil creates the perfect environment plants need to thrive. 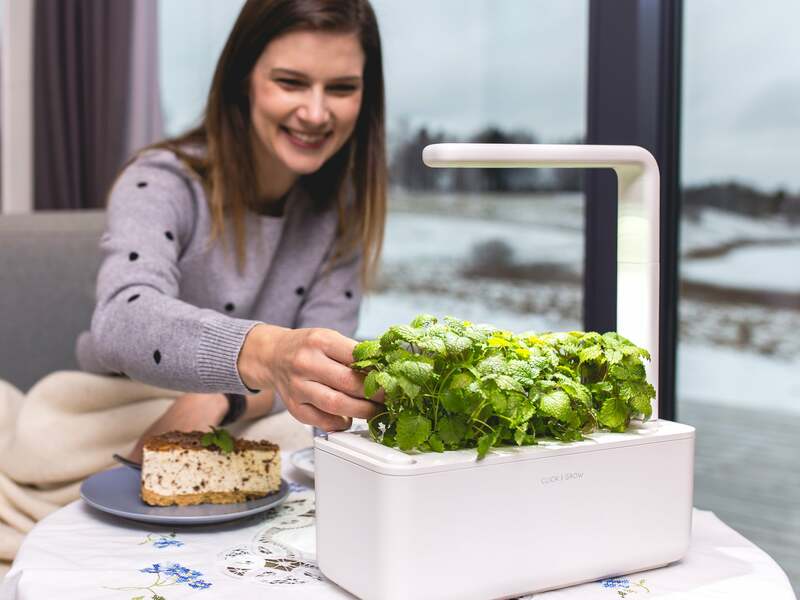 It releases nutrients in sync with the plant's life cycle, keeps soil pH balanced, and employs tiny oxygen pockets to guarantee plants get ample breathing room and nutrients even when the soil is wet. 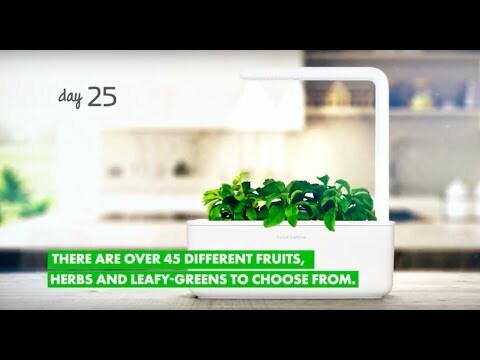 Choose from a variety of over 30 pre-seeded plant capsules or get our experimental refill and grow anything you'd like.